Last 21 December, by invitation of the Spanish Dental Association, I participated at the Round Table “Current practice of Dentistry in Europe” of the XXXIV Congresso Nacional e XIV Internacional do Consejo General de Colegios de Odontólogos y Estomatólogos de España. Other colleagues, as Stefaan Hanson, Marco Landi, Catherine Mojaïsky, Philippe Rusca, Gerhard Konrad Seeberger and Michael Sereny had also contributed with their opinion and experience. The moderator was Juan Manuel Aragoneses and Manuel Alfonso Villa Vigil, president of the Consejo, was the host of this relevant round table. From left to right, Andrés Plaza Costa, Manuel Alfonso Villa Vigil and Juan Antonio López Calvo. From left to right, Enrique Llobell Palanca, Premio Santa Apolonia, my wife, Manuel Alfonso Villa Vigil, Llobell’s wife and me. 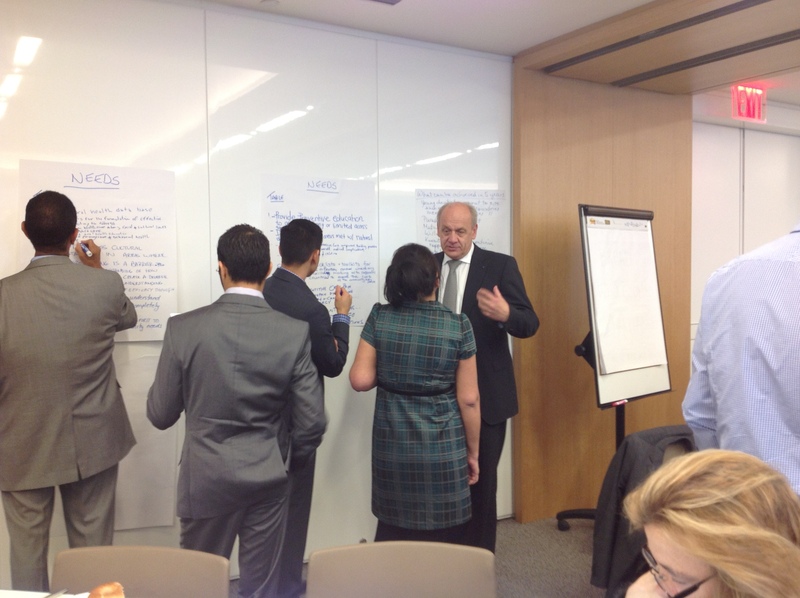 I really appreciated participating , by kind invitation of Steve Kess, treasurer and vice-president, Global Professional Relations Henry Schein, Inc., in the Leadership Development Program with the Alliance for Oral Health. 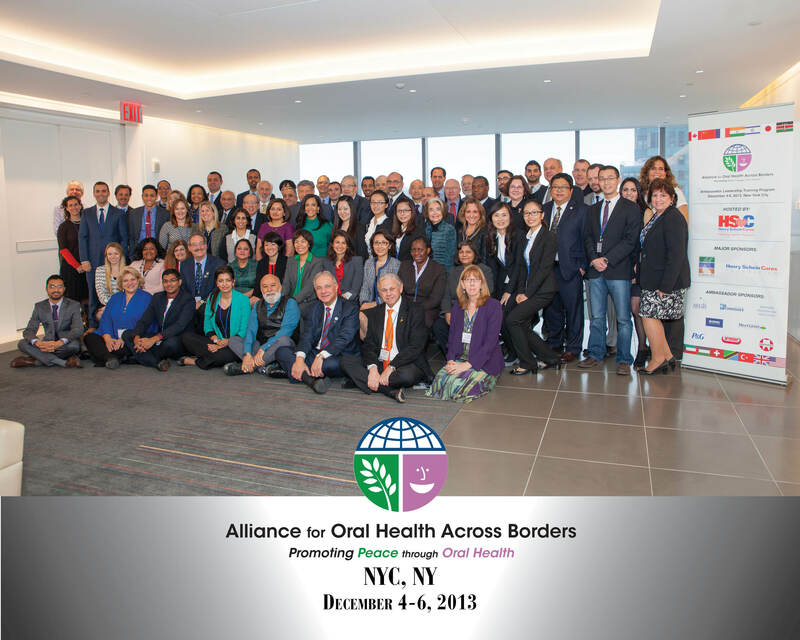 …”The Alliance for Oral Health Across Borders was founded for the purpose of promoting peace and well-being through oral health in countries, regions, and communities in the world, particularly those facing social, economic, and political unrest. Using oral health as the path, members of the AOHAB are committed — independently of any political agendas — to foster, create, and sustain collaborative relationships in order to bring about peace and harmony among people. 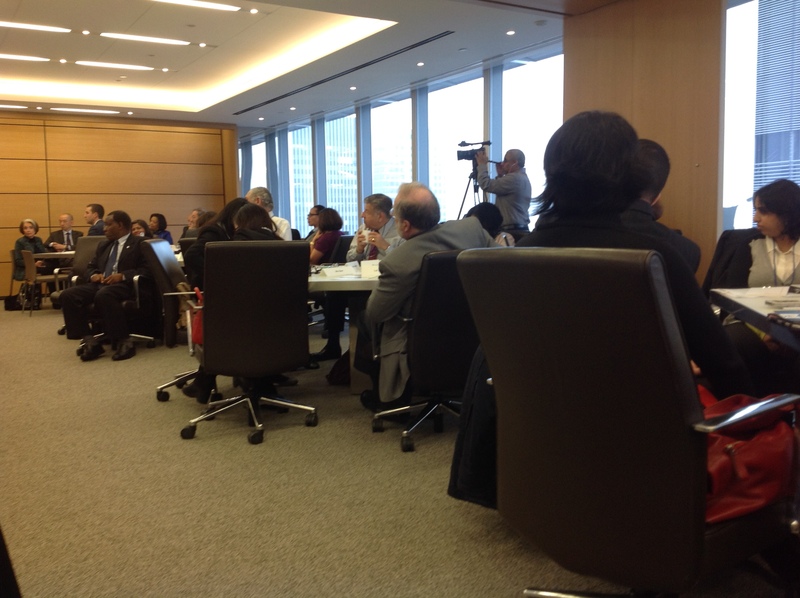 Over 50 participants from 14 countries came together in NY. AOHAB is a nonprofit, international nongovernmental organization created by oral health care professionals and oral health advocates — dentists, dental educators, members of the oral health care team, business leaders, researchers, public servants, administrators, advocates and others — representing dozens of nationalities with the vision of achieving global peace and health through oral health by means of collaborative dialogue and action. The overall guiding principle of AOHAB is based on ethical behaviour and impartiality, respecting all racial, ethnic, religious, political, gender, and age characteristics of people everywhere. AOHAB is dedicated to the spirit of humanitarianism, having genuine concern for the lives of others and their improvement, and fostering mutual understanding and respect for the human right to health, including oral health, for all. The project has a fantastic potential. I’m sure we al will hear more, much more about the AOHAB! You are currently browsing the Orlando Monteiro da Silva blog archives for December, 2013.